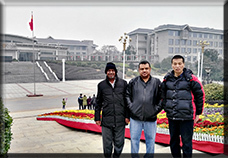 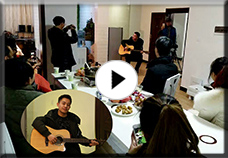 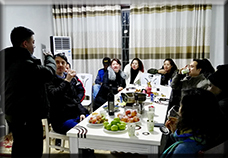 In early March, we went to the northern region of Huaihua for an outing. 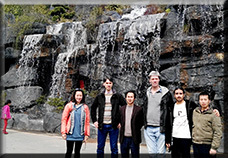 Spring is a season full of vigor and vitality. 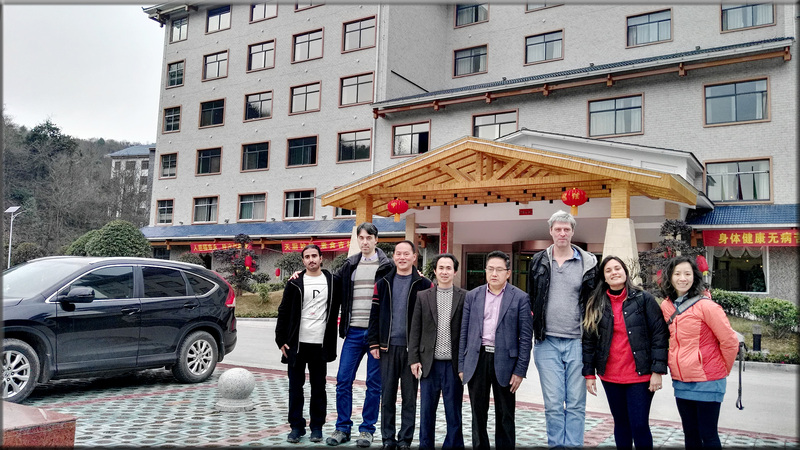 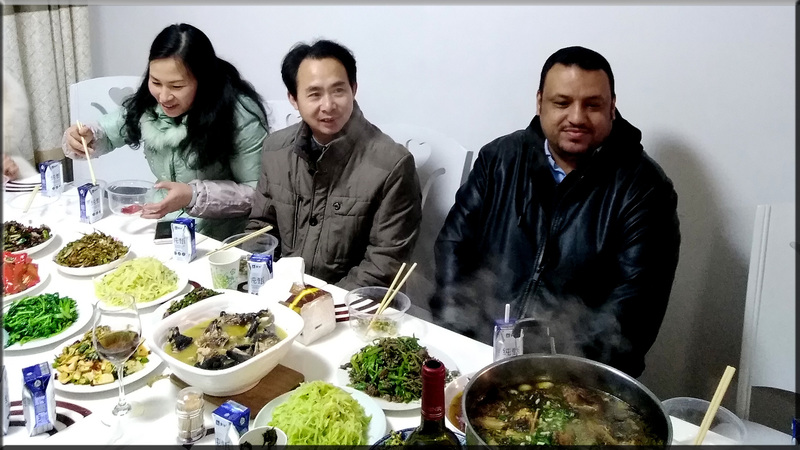 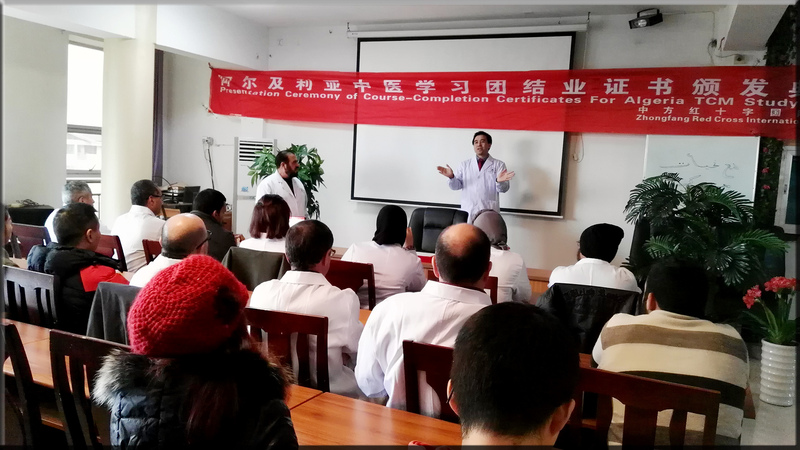 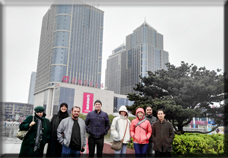 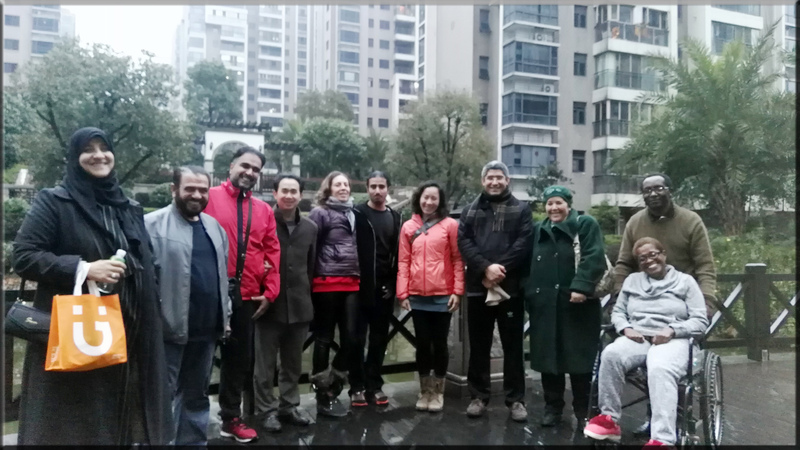 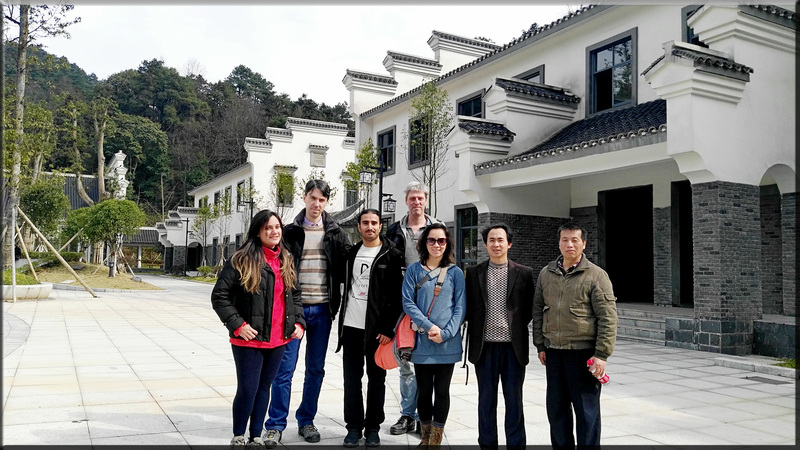 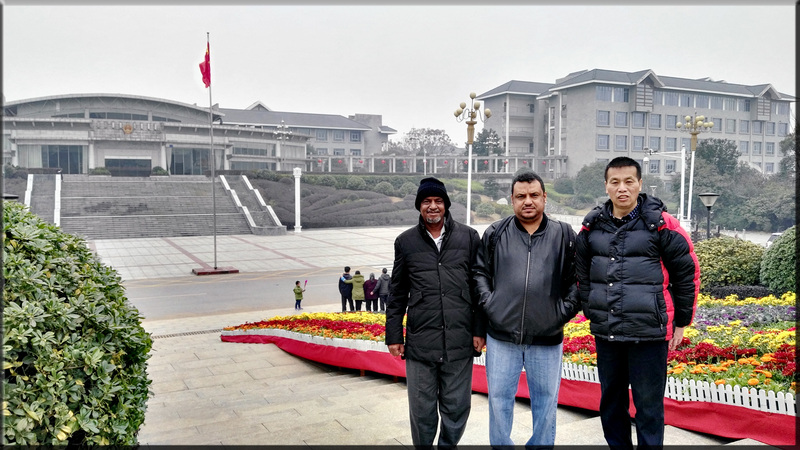 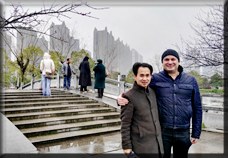 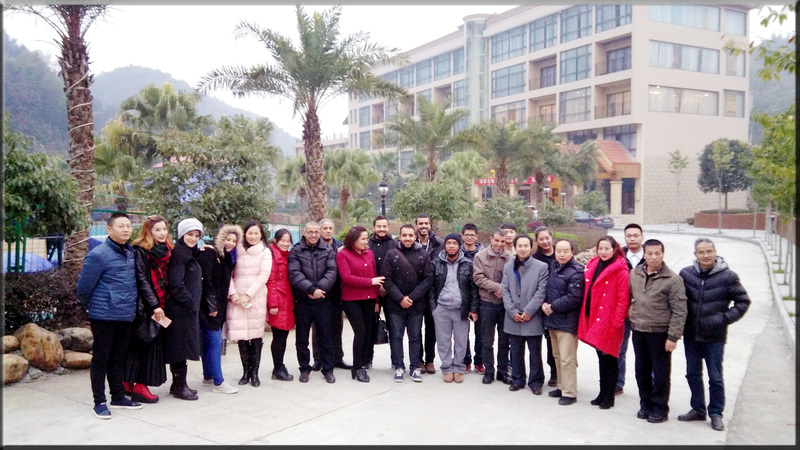 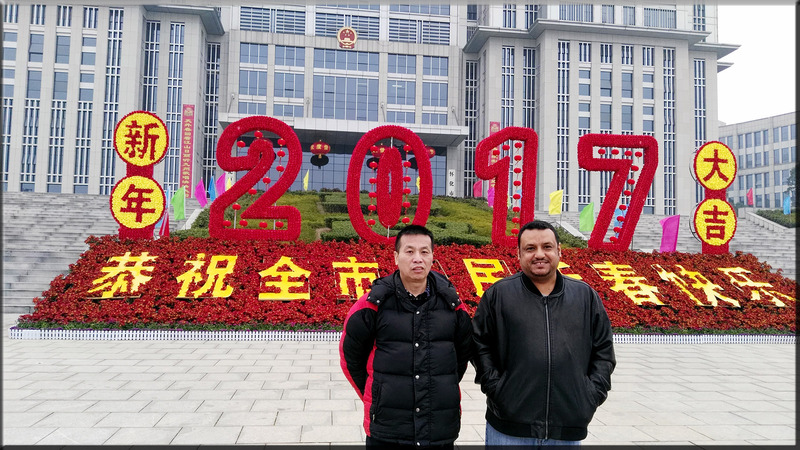 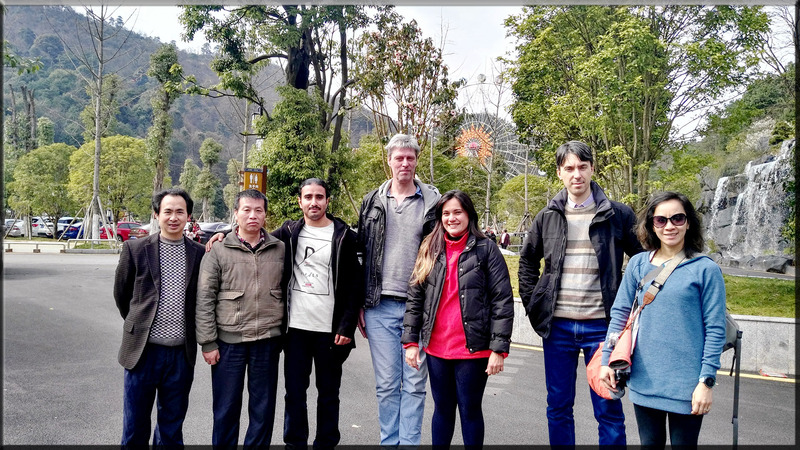 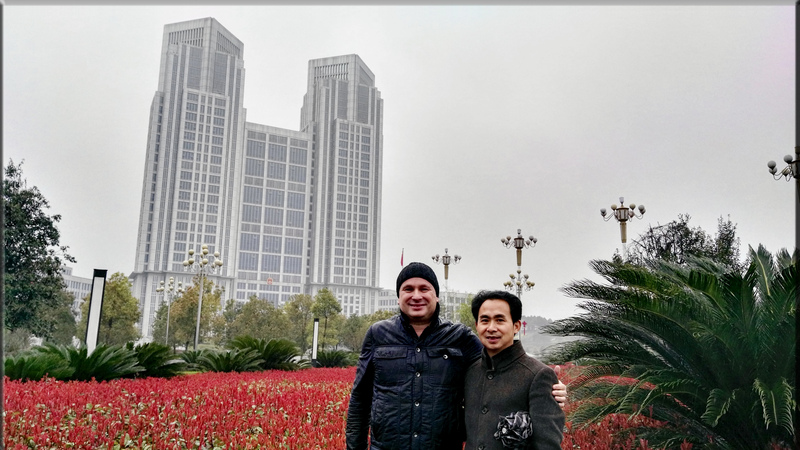 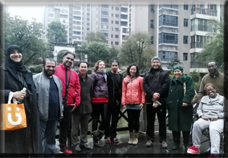 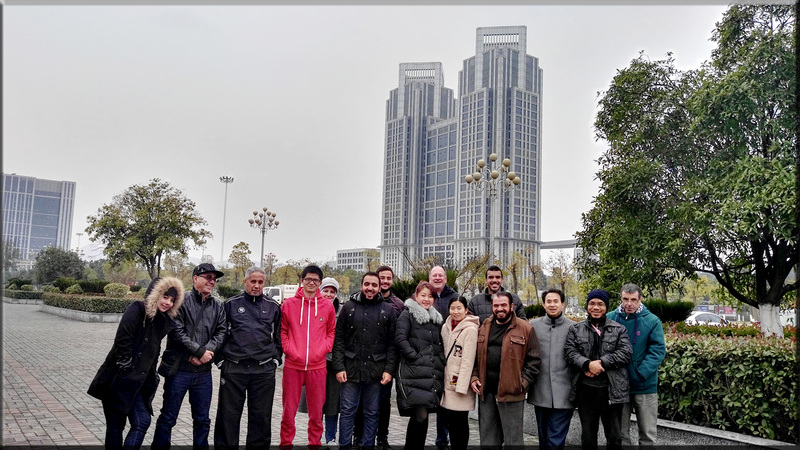 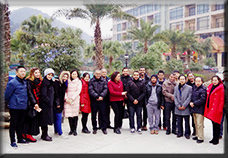 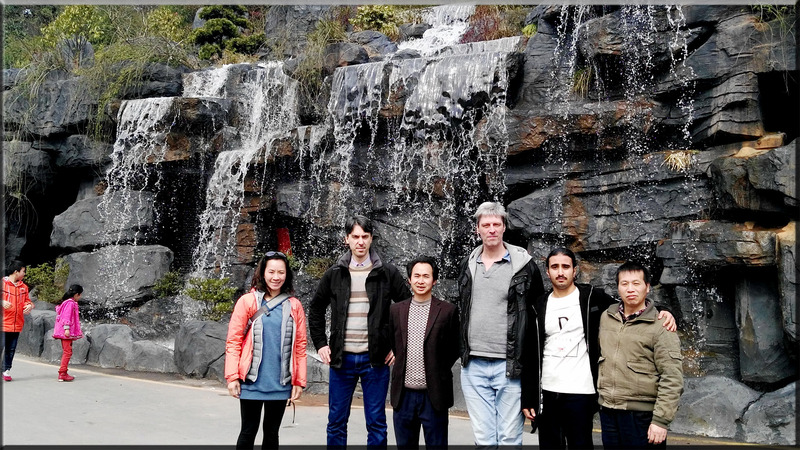 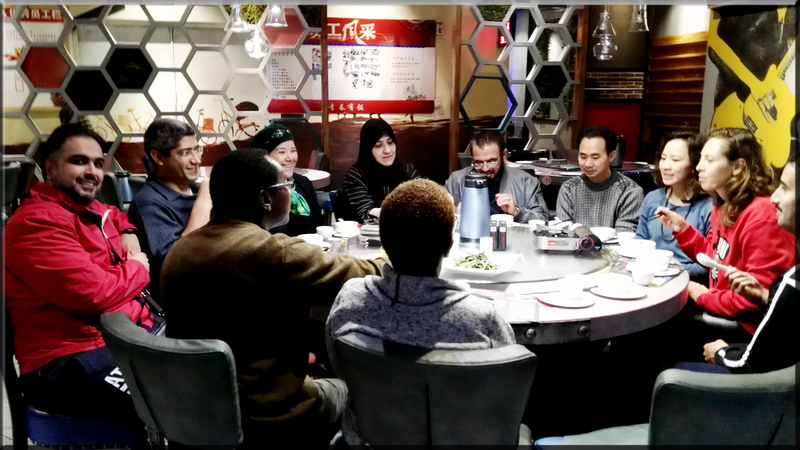 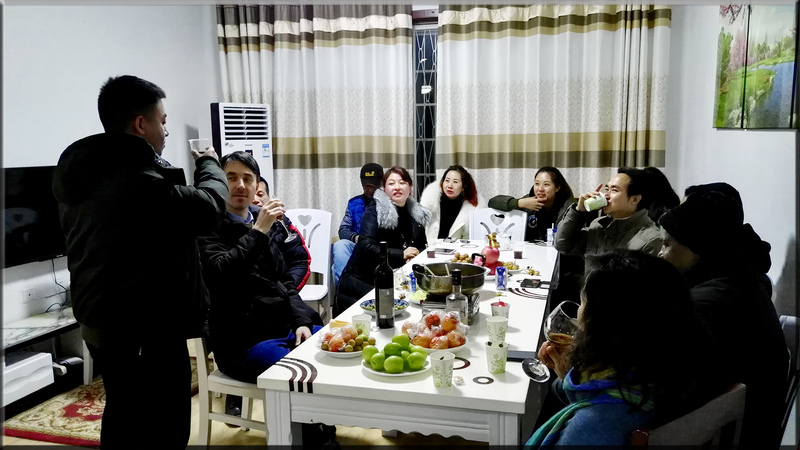 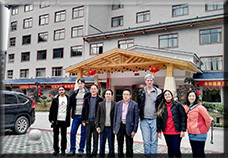 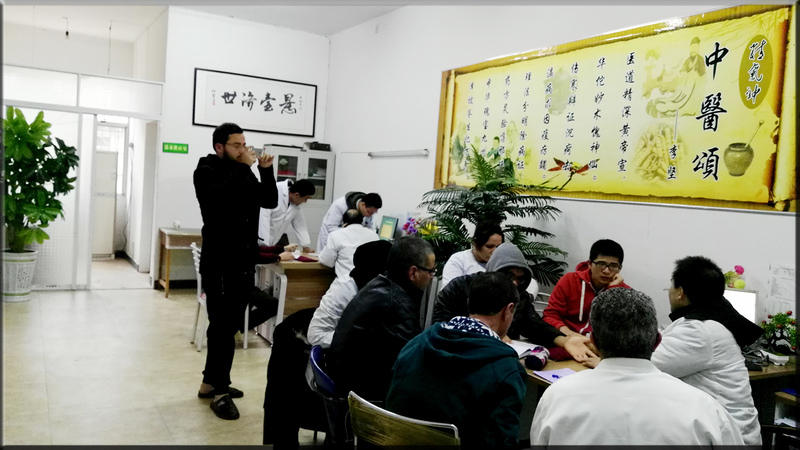 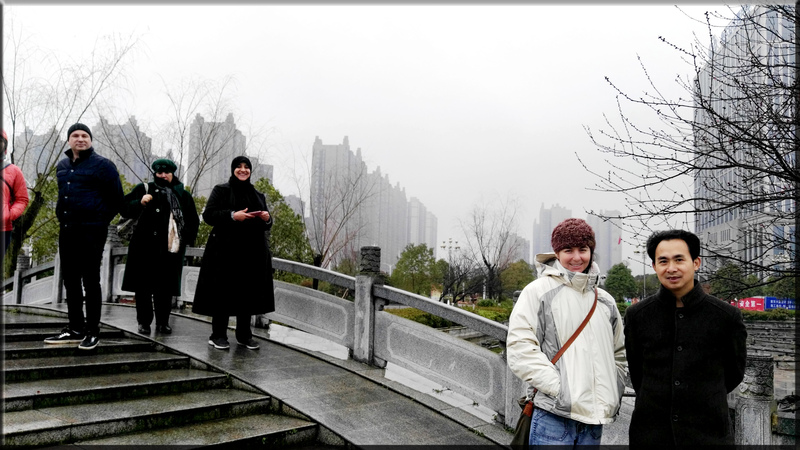 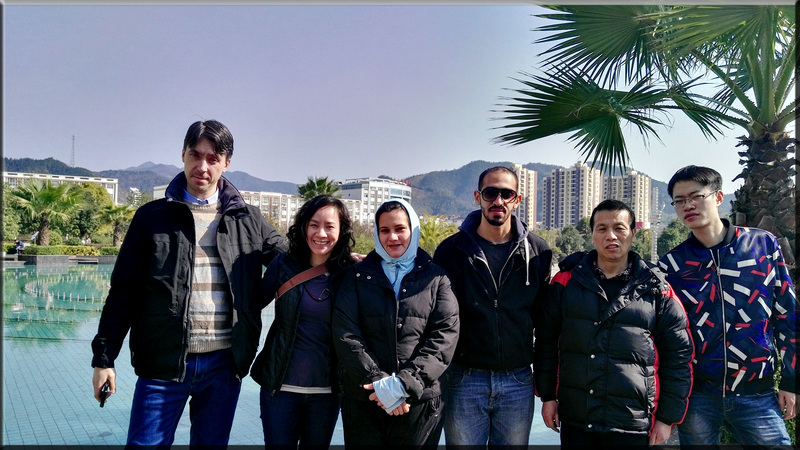 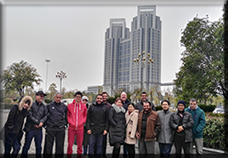 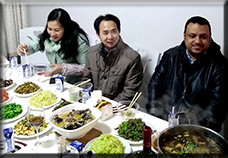 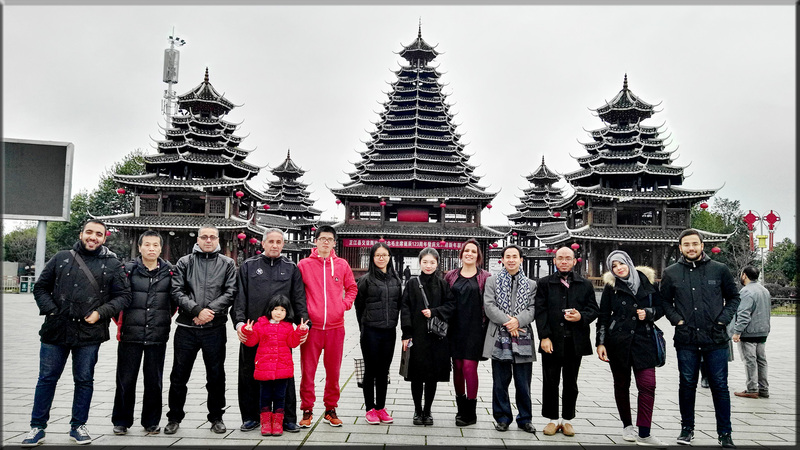 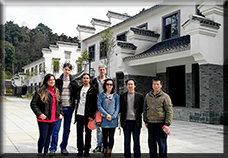 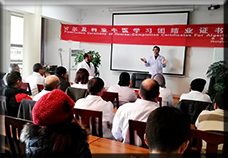 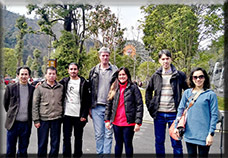 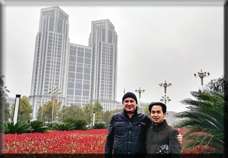 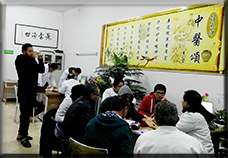 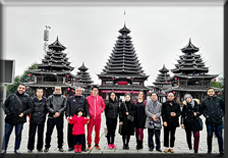 On weekends of late February, these 6 friends from different countries coming for TCM study and practice in our hospital, enjoy themselves in Zhong Po mountain, Zhongfang industrial park, and god crane health care valley. 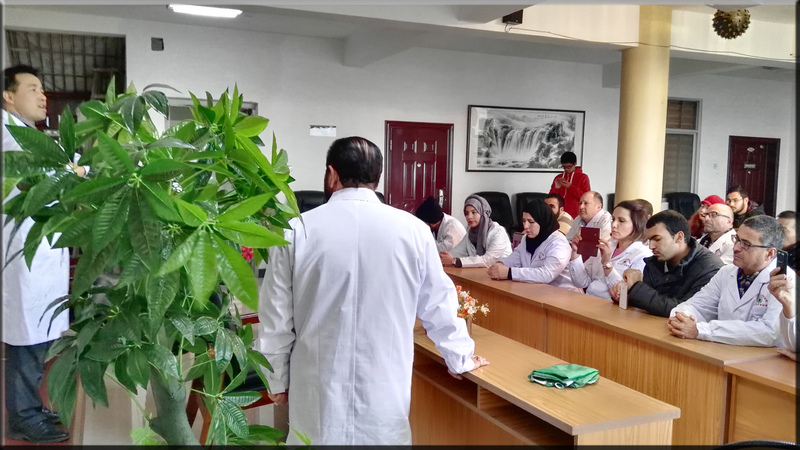 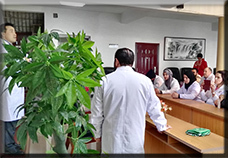 The pictures above shows the scenes of the students from Algeria learning and traveling in our hospital at the early of 2017. 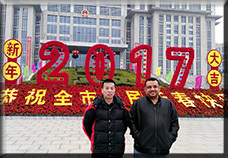 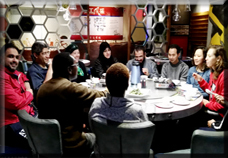 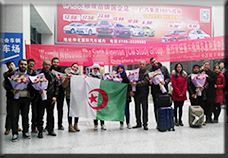 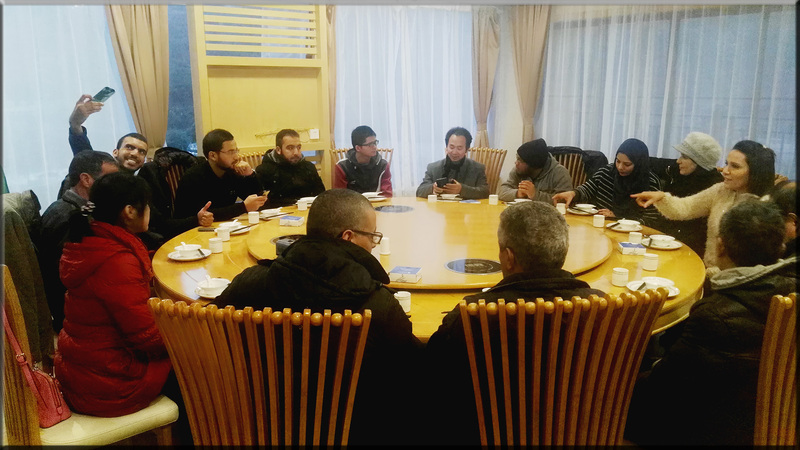 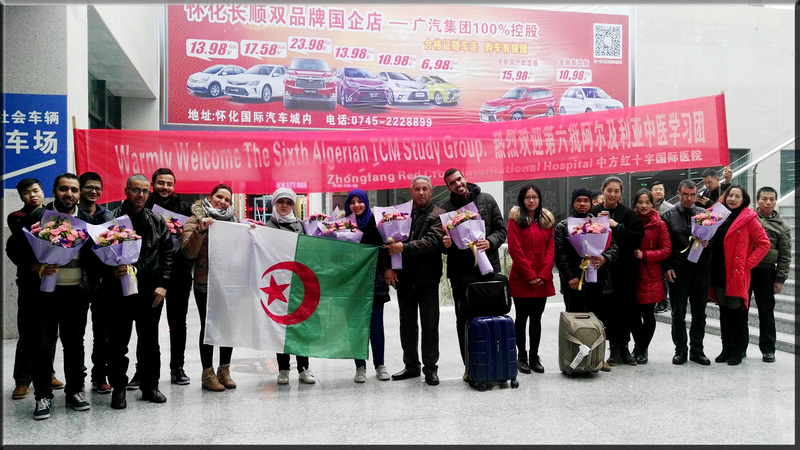 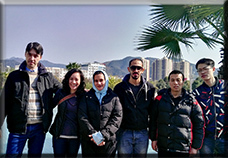 On the New Year's day, we welcomed the sixth Algerian TCM study group.